Yeti vs Rtic - Which Cooler Is Better? It’s Yeti vs Rtic in today’s post, as we compare these two brands to see which one is really the best cooler. Yeti has made a name for itself as an established brand, but Rtic is here to challenge it as a cost effective alternative. Can Rtic compete? Is Yeti all hype? It seems like Yeti is worried about the answer since they sued Rtic, and they were forced to change their design for being too similar. In this post, we compare both of these and find out which is really the best bang for your buck! We’ll be focusing on the Yeti and Rtic 45 models, so let’s see the stats side by side. This is the most important statistic for most people. They want the cooler that will hold ice for the longest, because well, that’s why you’re buying a cooler. 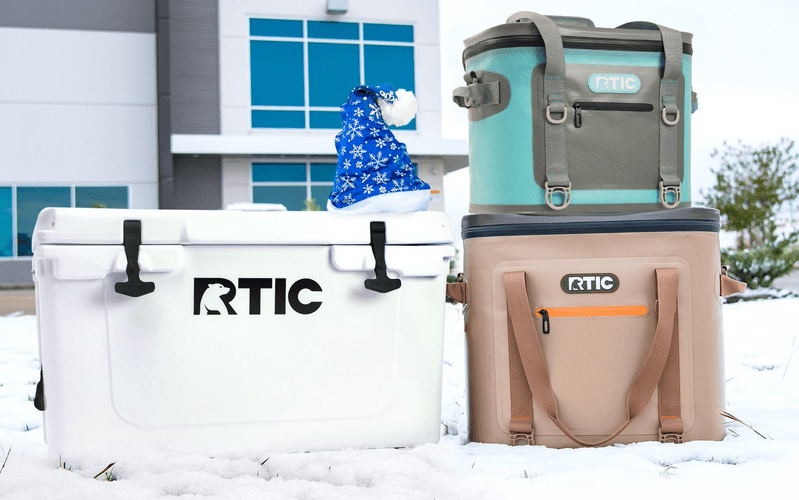 While Yeti is a lot more reserved in their estimates, Rtic will come right out and tell you that their coolers will hold on to your ice for up to 10 days. This of course is dependent on several external factors such as how you pack the cooler, air space and the external temperature. No cooler that’s sitting in the middle of the desert will retain ice for 10 days, sorry. How about some real world usage though? Everyone loves conducting ice tests, and people have probably done hundreds of these on Youtube. To save you from having to watch a 10 minute video on it, Rtic and Yeti perform pretty much the same. In some cases, Rtic even had a slight advantage over the Yeti in ice retention. With Yeti sitting at a significantly higher price point then Rtic, that’s bad news for Yeti. Rtic wins in ice retention. Our next category explores how well these coolers are made. Does a reduction in price mean a reduction in quality for Rtic? It looks like this one may be a little bit true at least. 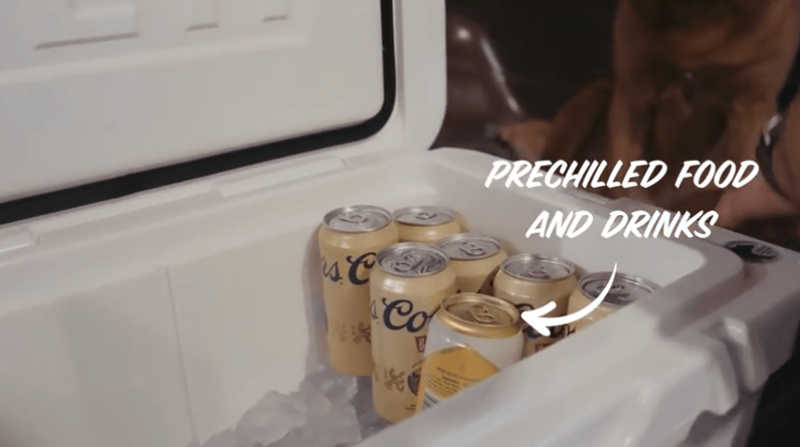 Some consumers have complained about inferior seals on Rtic coolers when compared to Yeti, and that will definitely impact your ice retention if yours wears out. Yeti’s coolers also have extra durable latches and hardware to keep their coolers securely closed. 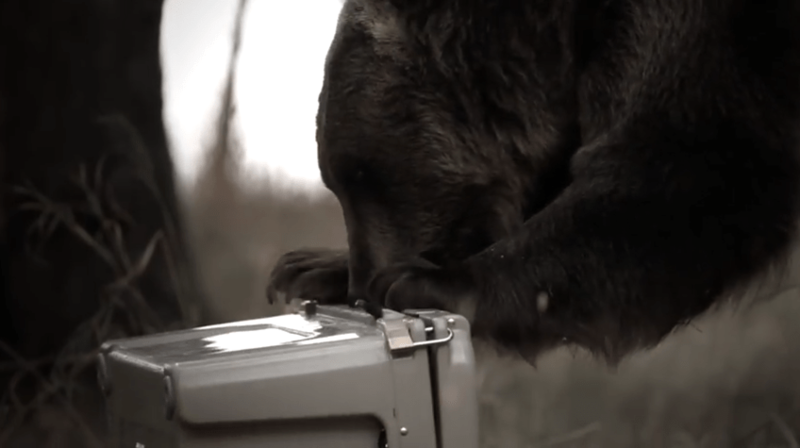 Both coolers claim to be bear resistant, but while there are several videos showing a Yeti cooler being tested by bears and thrown off the back of trucks, there don’t seem to be many or any for Rtic coolers. That leaves Rtic’s bear resistant status unverified. 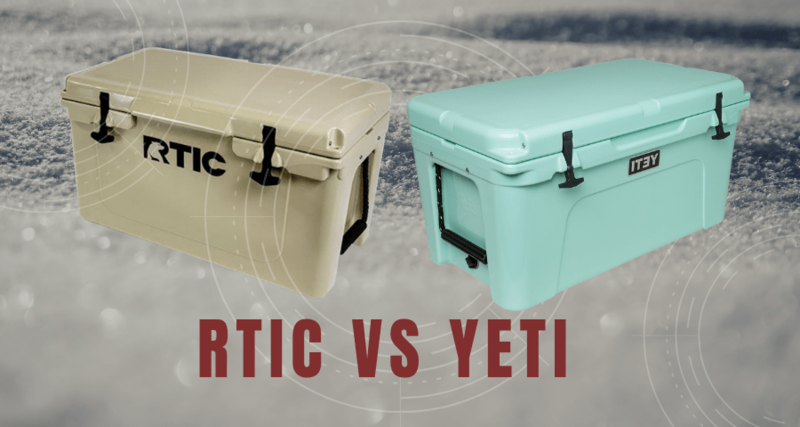 When it comes to Yeti vs Rtic in durability, Yeti wins. Even though the Yeti and the Rtic appear to be the same size, looks can be deceiving. What’s the real capacity here? The best way to measure this in an easy to understand metric is by can capacity! The Yeti 45 comes in at an empty weight of 23 pounds, making it slightly lighter when compared to the Rtic’s 25 pounds. However, the Rtic can hold 36 cans to Yeti’s 26. So, what’s up with the numbers? Is Yeti counting on you using more ice? The answer is that while they have the same 3 inches of insulation in them, it seems that if we take the measurements into account, the Yeti is actually significantly smaller than the Rtic cooler. Yeti vs Rtic? Rtic is the winner here if you want to bring the most beer on your hunting trip. Yeti offers their users a comprehensive 5 year warranty. They also have lots of replacement parts available in the event that something does break that’s not covered. This includes things like handles, drain plugs and latches that you may lose or destroy. This keeps you from having to buy a brand new cooler just because you lost the plug. They also offer stellar customer service, and most customers who have had to deal with them rave about how quick and easy it was to get their issues rectified. Rtic on the other hand has a rather annoying support ticket system that some customers have had issues with, and in some cases their coolers have arrived damaged. The availability of stock also seems to be a constant issue, with coolers sometimes being sold out for months. Rtic also offers a much less appealing warranty of just one year, which is not very reassuring. If you need to return your Rtic for whatever reason for warranty claims and it’s outside the initial 30 day purchase window, you’ll also have to pay for shipping, which can be a substantial amount for a 30 pound or more cooler. Yeti provides free pre-paid shipping labels for warranty claims. Yeti vs Rtic on customer service? Yeti wins in the warranty and customer service department. One of the biggest advantages that Yeti has over Rtic, is that they just have more sizes available. This likely isn’t a deal breaker if you need an average size cooler like the 45, but if you need something a little bigger, say for your boat, then Yeti is the better choice. Rtic’s sizes stop at the 145, but Yeti’s sizes keep on going like the Energizer bunny, all the way up to their whopping 350 model! This beast of a cooler holds up to 259 cans, and it’s 63 inches in length. That’s perfect for fishing trips to keep your beer and your catch nice and frosty. Just make sure you’ve got a few buddies to lift this thing into your boat, because it weighs 89 pounds bone dry. Once you realize how hefty it is with ice weighing it down, your back will start preemptively crying. Yeti coolers also come in a variety of cool colors and sports team wraps. Yeti wins in the selection department. Yeti vs Rtic – The Verdict? Alright, so after all that who makes the best cooler? The honest answer is that really depends on what you want, and both of them have their merits. Need an affordable cooler that lives up to the hype and keeps your food and drinks icy cold for days on end and doesn’t cost a fortune? Rtic more than lives up to the challenge, and they have killer storage capacity. However, their customer service and warranty is kind of lacking, and if you feel you may need to use it, then this may be a bad choice. Are you interested in a product with a lengthy warranty, attentive customer service, premium details, a wide selection of products and you’re willing to pay a little more to get it? Then Yeti could be for you. While Rtic can hold its own in capacity and ice retention, they don’t seem to have all the finer details worked out yet. For consumers who want assurances and easy claims on their warranties, Yeti is the clear winner. There is one other small issue here that may impact your decision: availability. Rtic seems to have trouble keeping up with demand for their products. Yeti has been around longer. 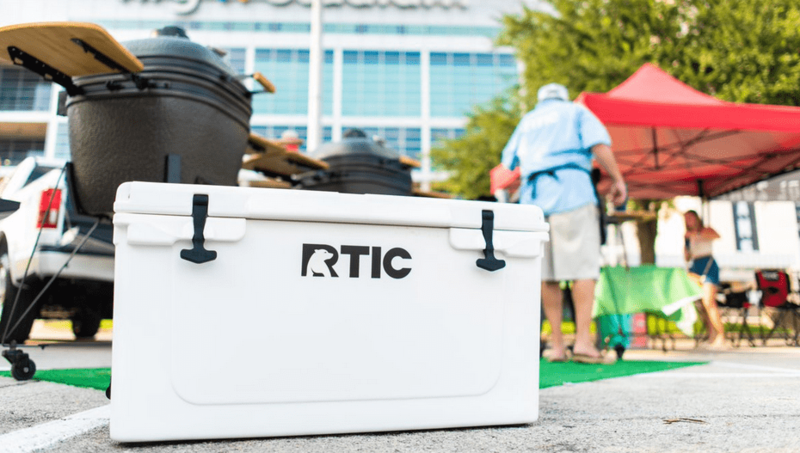 Their operation is more streamlined, but Rtic is still pretty new, and you may be disappointed to find that your cooler of choice may be out of stock, sometimes for months at a time. So, if you’re looking to buy a cooler quickly, then Yeti is your best bet.